In the wake of their war with the Inhumans, the X-Men are at a crossroads - where do they go from here? Luckily, one beloved X-Man has the answer to that question! 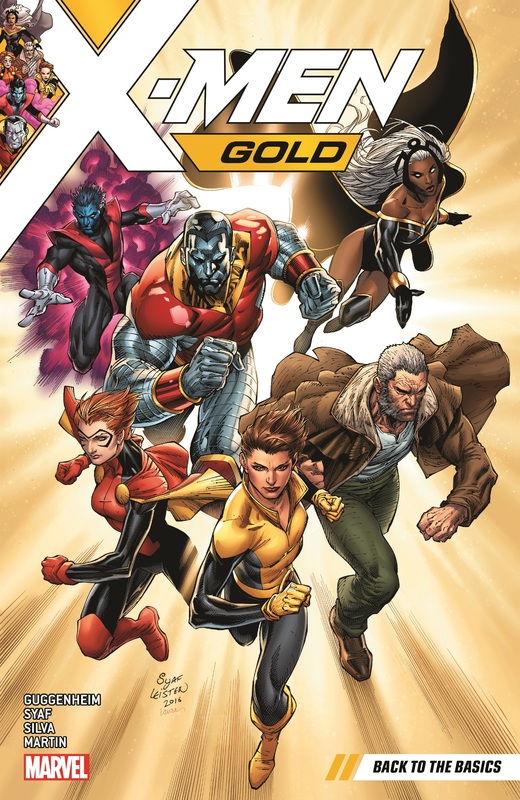 Now, Xavier's dream comes full circle as Kitty Pryde returns to lead the team into a golden future! Storm, Colossus, Nightcrawler, Rachel Grey and Old Man Logan will renew their mission to protect a world that hates and fears them, as the next chapter in the saga of the X-Men begins! 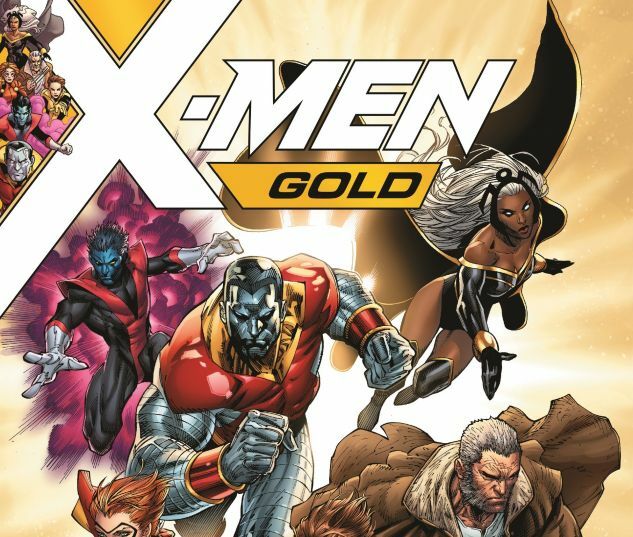 But even as the new team rises out of the ashes of IVX, a new Brotherhood of Evil Mutants isn't far behind. And when their rampage through New York City begins, there will be some surprisingly familiar faces in their ranks! Who has turned their backs on the X-Men...and why? 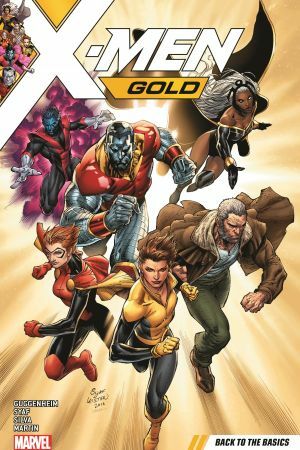 Collects X-Men Gold (2017) #1-6.